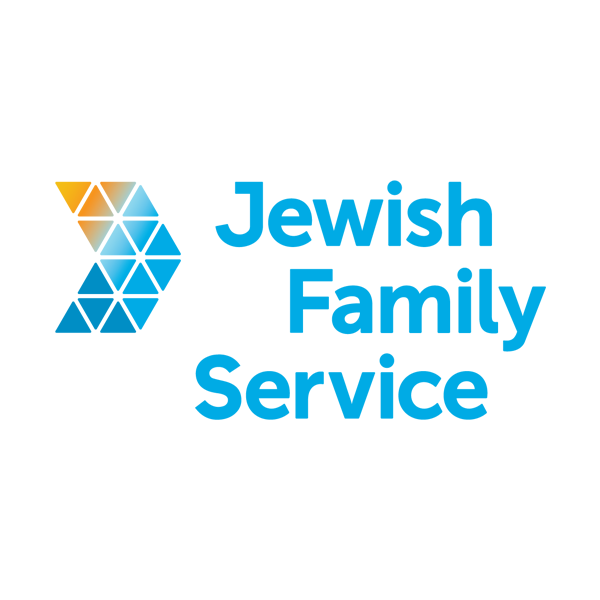 Jewish Family Service (JFS) is a client-centered, impact-driven organization working to build a stronger, healthier, more resilient San Diego. 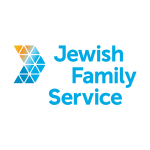 Since 1918, Jewish Family Service of San Diego has been a trusted community resource for individuals and families in times of need. JFS is a home for people in search of better lives and for those seeking to make better lives possible. Many people first turn to JFS with a specific need, like hunger. That first contact often leads to a wide range of integrated services that address their financial, social, emotional, physical, and spiritual health. In mid 2017, Shana Hazen, Chief Philanthropy Officer with Jewish Family Service, was seeking to create a culture of philanthropy for JFS’ board of directors, as well as train the development team to focus on annual fundraising goals. Kathy Drucquer Duff was hired to facilitate a series of training for the development team and board retreat. Shana and Kathy worked together to identify the organizational goals and create a training plan that addressed them. For the board of directors, Shana wanted them to understand how JFS creates a culture of philanthropy and what the individual board members’ roles are in that culture and how they can be ambassadors for the agency. Kathy facilitated four trainings for our development team helping us to focus on the activities we need to do to achieve our annual goals — growing major gifts, donor stewardship, time management (best practices). Allowing us to work smarter and achieve the goals to set as a team. For the staff training, Kathy focused on solicitation and stewardship of major gifts, focusing on strategic and tactical approaches. She also helped JFS development officers understand what they need to do more of and less of, and how to use time wisely to bring in more major gifts. Shana appreciated Kathy’s positive and upbeat approach and responsive nature. Since the training, she has seen her staff use the techniques they learned and put them into practice. And as a result, JFS had a record-setting fundraising year and continues to grow its major gift category. Shana believes what sets Kathy apart from other fundraising consultants is her work is very informed by best practices, and her talented and dynamic approach to group facilitation. Shana also appreciated Kathy’s ability to be responsive of the needs and interest of the JFS employees, while at the same time, achieving the objectives of what they laid out to cover. Shana also notes the board of directors found Kathy’s facilitation very positive and helpful. A key takeaway that she provided the board were exercises that allowed them to think about their passion for JFS’ mission in a way that would be conversational with prospective donors. Board members left energized and less intimidated by making an ask. They recognized that their engagement is a strength they can pull from in how they share their involvement with JFS.